What a wonderful way to open our June newsletter - pure inspiration from the first American woman to win three gold medals at a single Olympics. That is a huge milestone for anyone and Wilma did overcome quite a few “difficulties” before sprinting her way to history. For example, she suffered from polio as a child and was forced to wear an orthopedic brace. Keeping on Wilma’s “sun is shining” theme, let’s focus on ways to soak in the summer. The Recreation Department constructed the in-ground pool at Emerson Playground decades ago as a venue to teach our campers how to swim. Many generations of camp alum have learned a mean crawl stroke that allows them to enjoy a lifetime of aquatic activities. We are very proud of these continuing success stories. We are also pleased that we can open up this pool every summer weekend from 11 to 6 so families like yours can take a refreshing escape from the heat. You may purchase a season pass for $105.00 or drop in for $10 an adult or $20 per family. Space is limited and children under 13 must be accompanied by an adult. 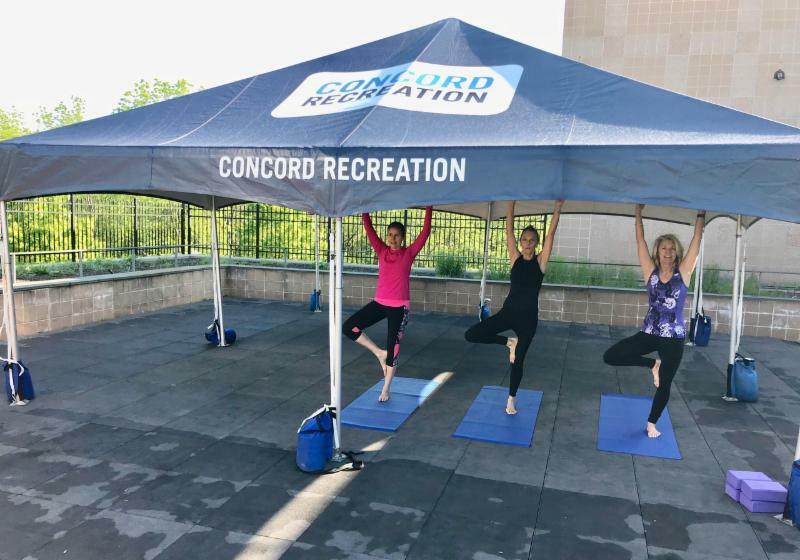 Greet the first rays of the day with Pilates and Yoga on the patio of the Beede Center. Enjoy a high-energy workout to improve your physical and mental health, as well as your balance, core strength and cardiovascular fitness every Tuesday at 8 a.m. Instructor Laurel Dewolf-Grise will guide you through the 75 minutes of flowing sequences. The class begins June 19 and runs through Aug. 14. Beede members pay $94.50. The nonmember rate is $121.50. Can’t commit for the duration? The drop-in rate is only $15. Increase your flexibility and focus with Gentle Flow Yoga. Instructor Peter Kelley will gently help you connect breath to movement using vinyasa techniques. The summer session runs every Friday, June 22 through August 17. Beede members pay $94.50, and nonmembers pay $121.50. Again, drop-in rate is $15. I’ll have a little Pilates with that. Would you like to blend a little Pilates in your Yoga? Why not? Instructor Lori Seymour provides this unique the perfect opportunity every Wednesday at 9:15 from June 20 through August 15. She will guide you through exercises to lengthen and strengthen your core muscles all the while improving your flexibility and balance. 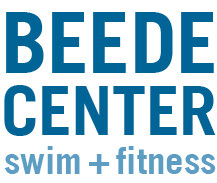 Beede members pay $84, nonmembers pay $108. Drop in rate is $15. No class is held July 4. We are thrilled with the success of our new program, Beede & Books and are even happier to be hosting our third session. 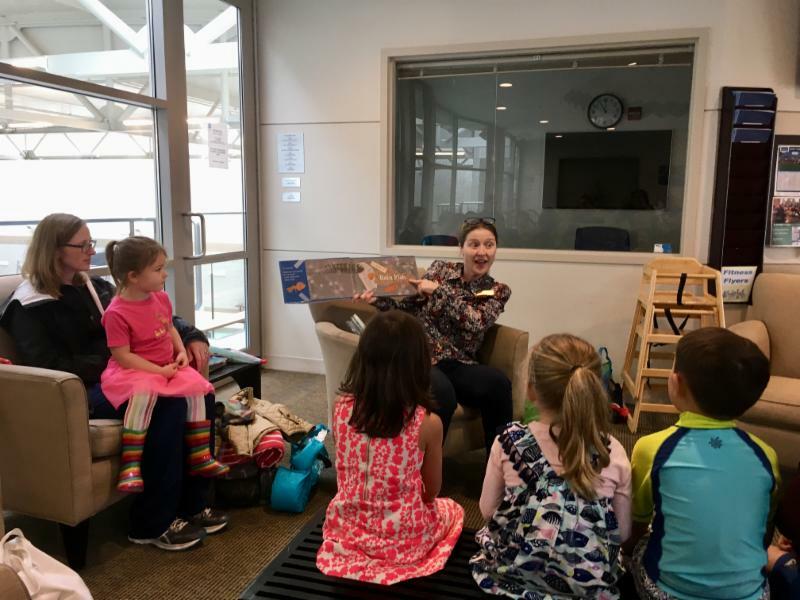 Join us Monday, June 4 at 11 a.m., in the Beede lobby as a librarian from the Concord Free Public Library shares a story. After story time we go swimming in the children’s pool until noon. This is so much fun for little ones 3 and up and their adult companion. We supply the thick plots and the splashy pool. You supply the towels. This program is open to the public and there is no charge. Water Safety Instructor – Runs June 4-7 AND Aug. 27-30, both sessions go from 9 to 5. Lifeguarding Training Course – Runs June 11-14 AND July 9-12, both sessions go from 9 to 5. 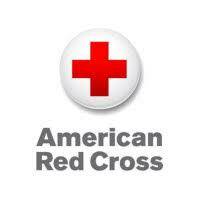 Lifeguard Review Course – Runs June 16&17 from 9 to 5. Preregistration is required. 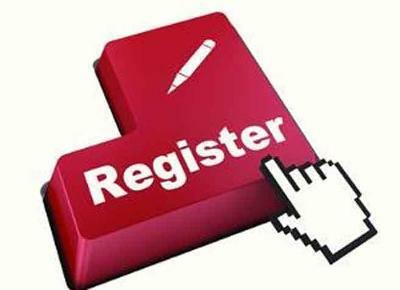 All registrants must be 16 years old before the last day of the course session and meet certain requirements. Please review the brochure, contact the Beede Center or visit us online for more information and registration. 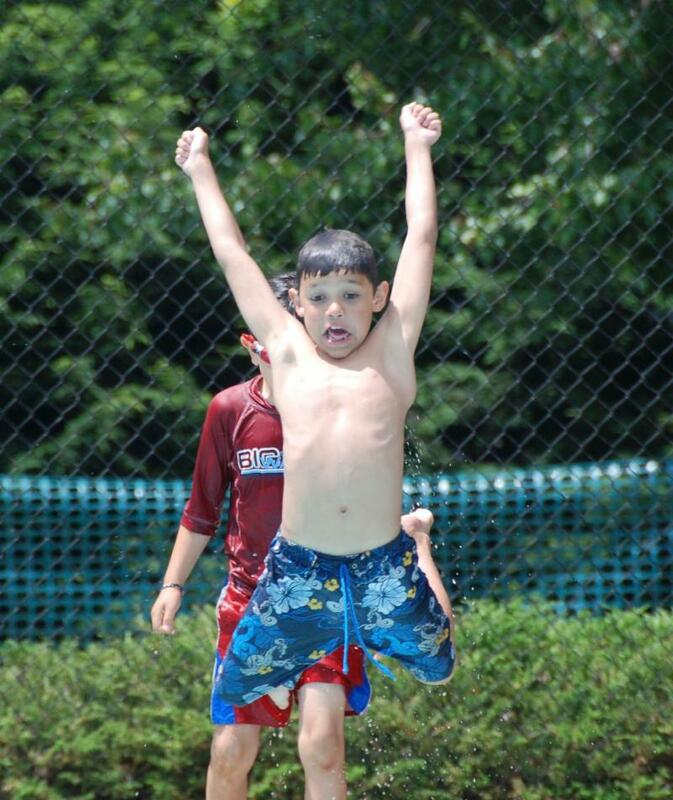 Summer Registrations are underway. Members and participants of spring programs have already been enrolling, and beginning Monday, June 4, all others may sign up for one of our summer programs. We offer everything from swim lessons for beginners to daylong excursions to Block Island. Just stop by or call or register online. Well, that just about wraps up a sampling of the many activities we offer here at Concord Recreation and the Beede Center. We are thrilled to serve you and are always happy to receive your feedback and comments, so don’t be shy.